Due to the unpredictability of product distribution, The Loop will no longer offer special ordering. We apologise for any inconvenience this may cause. 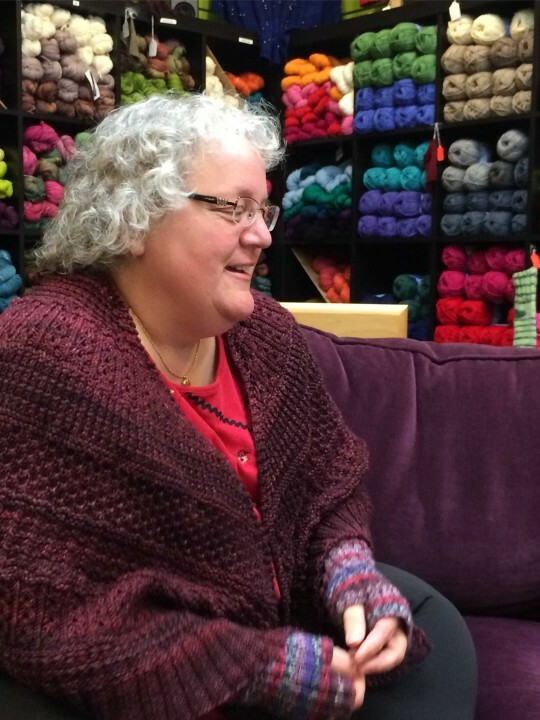 The January (and inaugural) session of our Yarny Book Club is full! Have fun on the 27th everybody! You’ll “flip” for our newest product! 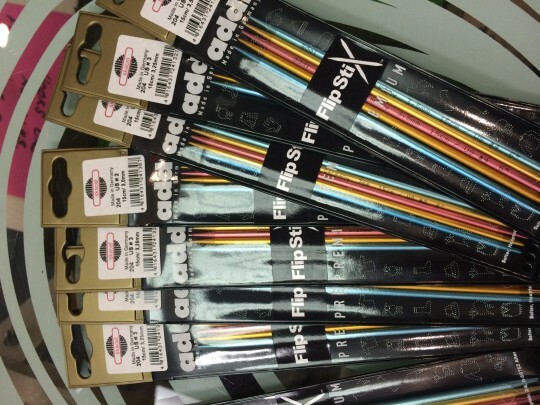 New from Addi, introducing Flip Stix needles! These amazing new needles are two types of needle in one. With the regular, blunt tip on one end, and the pointier, lace tip on the other, they are perfect for your many knitting needs! 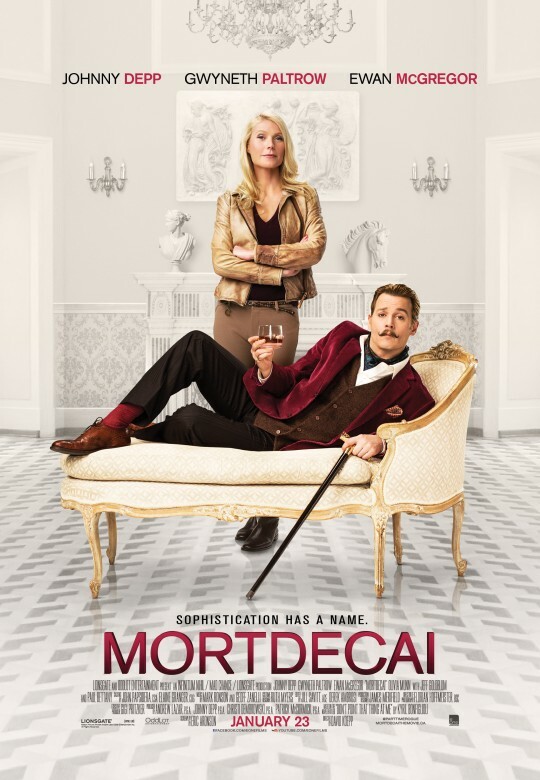 Would you like to see the new movie Mortdecai starring Ewan McGregor, Johnny Depp and Gywneth Paltrow? Thanks to eOne Films, we have a limited number of tickets available for the advance screening on Thursday, January 22nd at 7:00 pm, at the Scotiabank Theatre Chinook. If you’re interested, please email the store at theloopkensington@gmail.com . 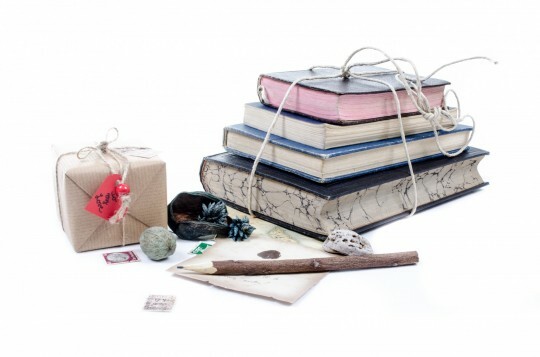 New for 2015… Our Yarny Book Club!